It’s not just that if you have huge quantities of cash, then you can buy your way into, well, just about anything. There are some things you can now buy for relatively little that didn’t used to be the sort of thing that was for sale. These examples were cited in Michael Sandel's recent Atlantic Monthly article (see here). 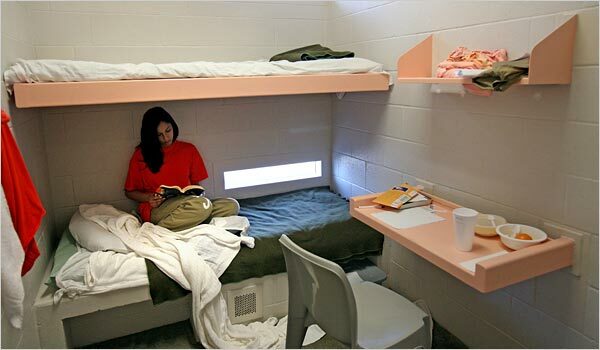 $90 a night will buy you a prison-cell upgrade in Santa Ana, California and some other cities. These cities decided to offer nonviolent offenders the chance to pay for a clean, quiet jail cell separated from any non-paying customers – I mean, prisoners – who might disturb them. (See NYTimes article here). Should we be selling that? Maybe we shouldn’t have privatized prisons that are run by for-profit corporations who are looking for any way they can to make a profit from them. $8,000 dollars will get you the services of an Indian surrogate mother. Yes, it seems that even surrogate motherhood is something that Westerners outsource to Asia. Indian surrogate mothers go for less than one-third the going rate in the US. For a quarter-million dollars the government of South Africa will let you buy the right to shoot an endangered black rhino. They’re not doing this just because they need the money. In fact, the money doesn’t go to the government. This is actually a plan to protect the species. 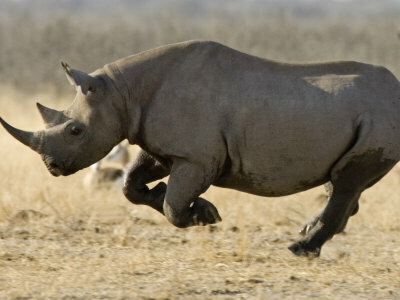 By allowing ranchers to sell the rights to kill a black rhino for $250,000, they are giving the ranchers an incentive to protect the endangered species. We do protect what is valuable. But is a high pricetag the only value we recognize? For all our fuss about immigration, for a flat $500,000 anybody can buy the legal right to immigrant to the U.S. By law, foreigners who invest $500,000 and create at least 10 full-time jobs in an area of high unemployment – and who don’t have any outstanding warrants or a criminal record – will be granted permanent residency. If it's strange what you can buy these days, it's at least as strange what you can sell. This is Part 2 of "Not For Sale"
Next: Part 3: "Still Playing Out the Reagan Revolution"
Previous: Part 1: "Marketplace Creep"
I don't think that this type of gifts could be helpful. You got so small and unusual collection of gifts.